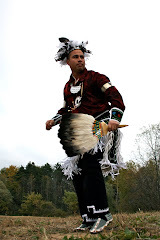 Tribal Vision - First Nations Arts Eduction for Ontario Schools Specializing in Native Dance : Programming update and a Pass Giveaway Contest! Programming update and a Pass Giveaway Contest! 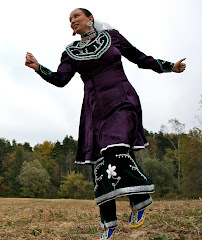 Check out this awesome blog about the upcoming ImagineNative Film Festival. You can even win free passes! We are all soooo excited to be able to take part in this. So, for serious, come and check it out! The opening of the Festival sees "A Tribe Called Red" and I am really looking forward to checking this out. I have been hearing good things about them. 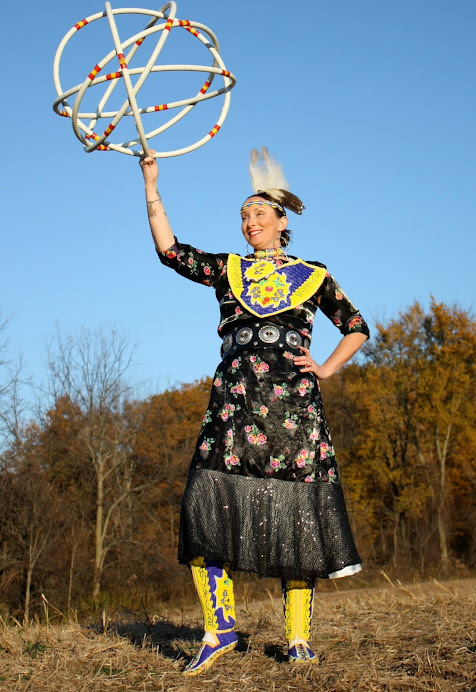 Native Appropriations: Oh, (Miss) Canada.